On Thursday, 22 November at 5 p.m. Dénes Farkas’s personal exhibition “When I Close My Eyes” will be opened in the large gallery of the Tartu Art House. 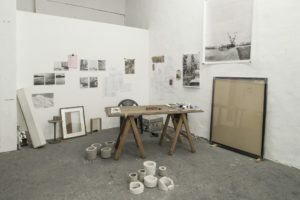 With the installations at the present exhibition, Farkas has tried to form personal experiences where he has also been the protagonist into a consistent whole. Different works fit together using dream logic and their effect in the gallery is rather abstract. Finding either truth or the meaning of life seems as almost possible or as nearly impossible. The works use the poems of the American poet Traci Brimhall who also views very personal questions in her works by creating very abstract connections. Dénes Farkas (b 1974) is an installation artist and photographer who was born in Hungary but lives in Estonia. He has graduated from the Estonian Academy of Arts. 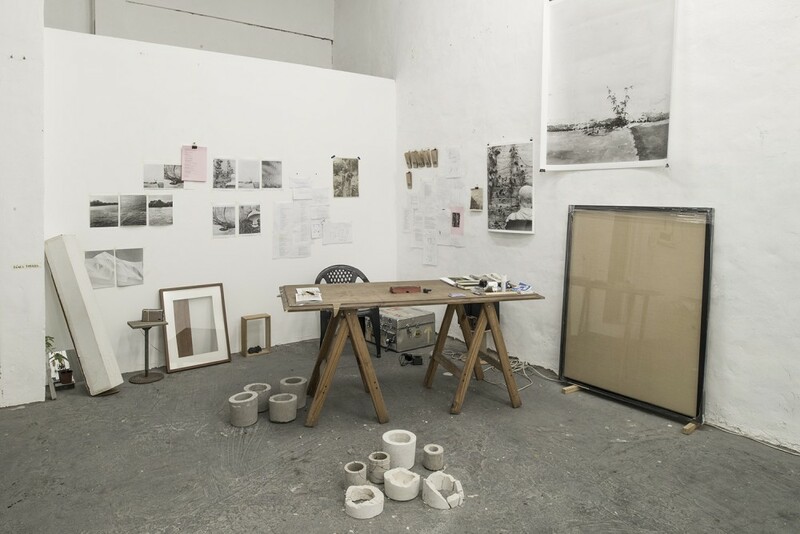 In addition to Estonia and Hungary, his personal exhibitions have taken place in Germany, Finland and Spain and in 2013 he represented Estonia at the 55th Venice Biennale. Cultural Endowment of Estonia has awarded him with two different prizes and in 2011 he was one of the first nominees of the Köler Prize. His previous personal exhibition at the Tartu Art House was in 2011 (with Taavi Talve).